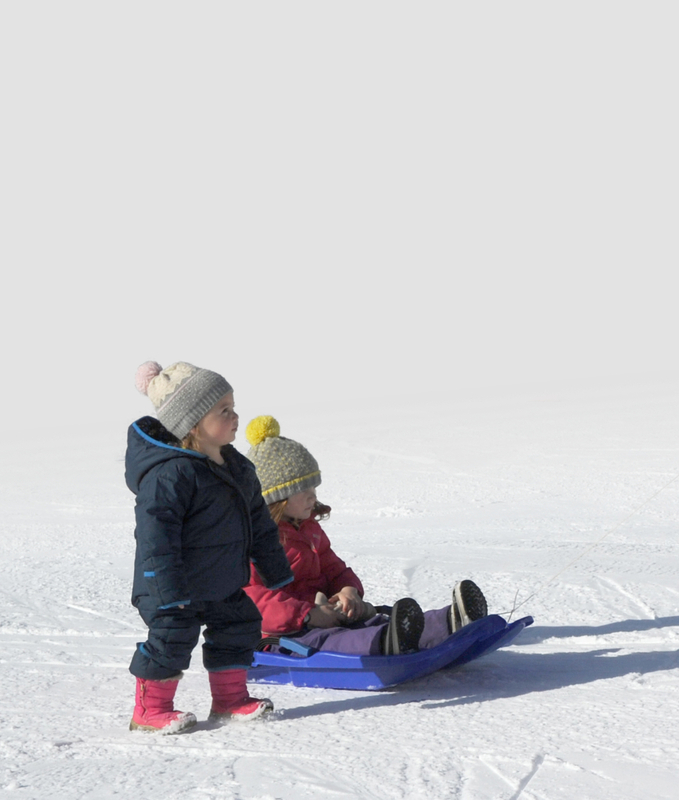 Established in 2008, Petit Verbier has acquired an excellent reputation for providing high quality childcare. We provide experienced nannies and babysitters so that everyone can have loads of fun in the mountains – not just the grown-ups. 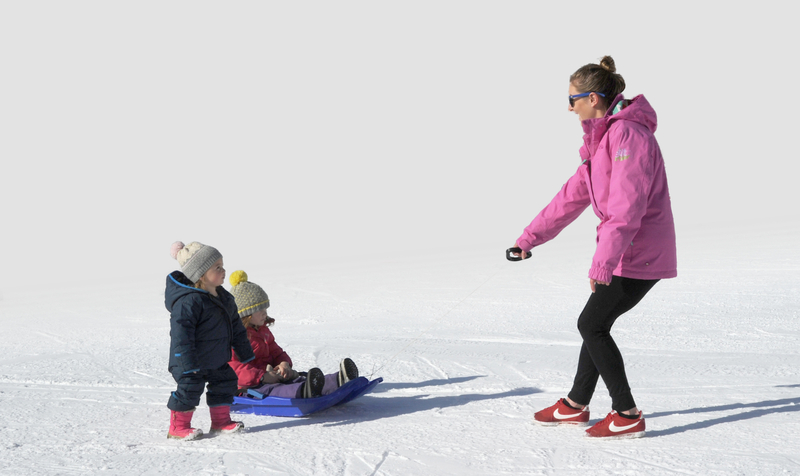 We offer a professional and flexible service with dedicated child carers who know all the fun activities in Verbier. We are fully insured and follow the 14 UK National Standards for child care so you can relax knowing that your children will be cared for safely and professionally.